Flurry is an app that allows you to search for jobs and employees for free and independently! Flurry is an app that permits you to hunt for jobs, and candidates free of cost and without the help of those boring consultants. Are you looking for a babysitter, bookkeeper or designer? Download Flurry, create a profile and connect directly. Flurry is there for the loose chores, but also for the bossy jobs for a longer period of time. Below you can read how simple it is! 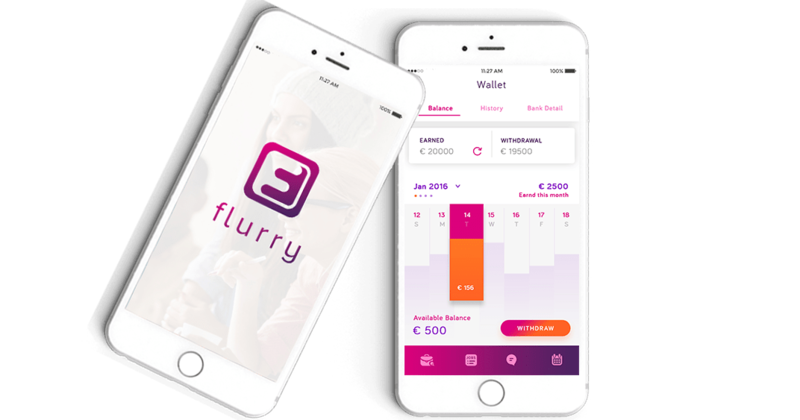 While creating Flurry incorporated the best possible tech stack and excessive human talent to deliver the best mobile application for Employer and Employees. The app was highly appreciated by the client and their employees as it made their operations smooth, fast, and efficient.